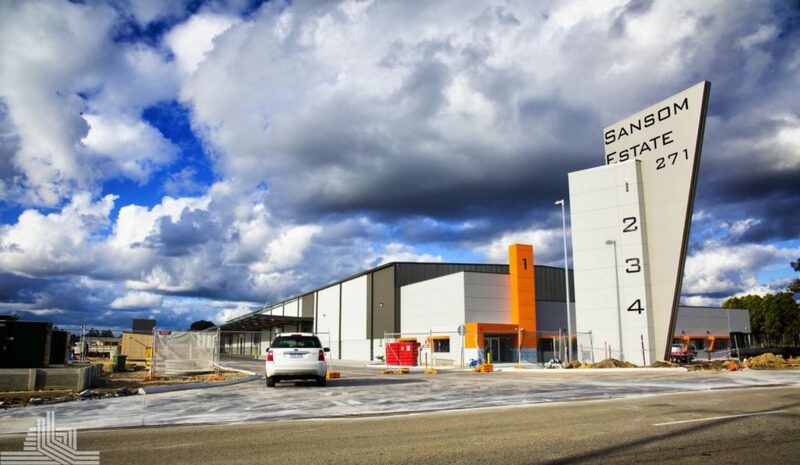 Sansom Estate is our most recent industrial development in Perth’s Eastern corridor and brings together a continuation of long standing relationships between the Coxon Group and tenants with approx 50% of the estate being developed to accommodate existing tenants’ expansion plans. This estate has been developed after recognition of a limited supply of well located industrial land close to arterial routes in the Perth metropolitan area. 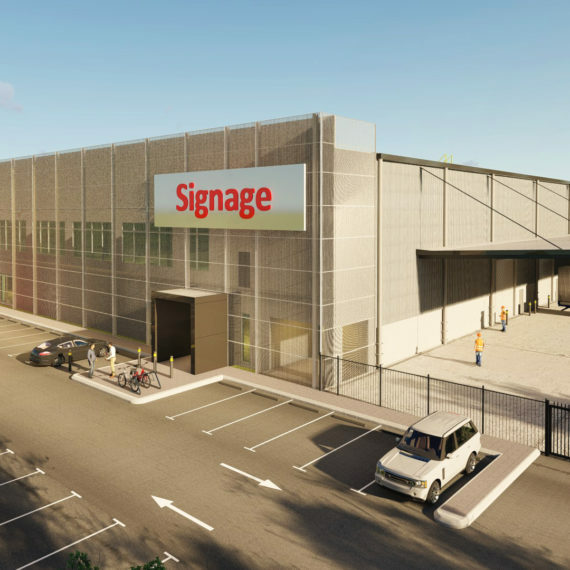 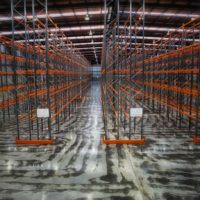 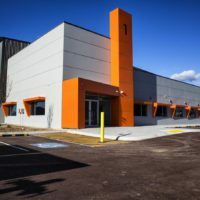 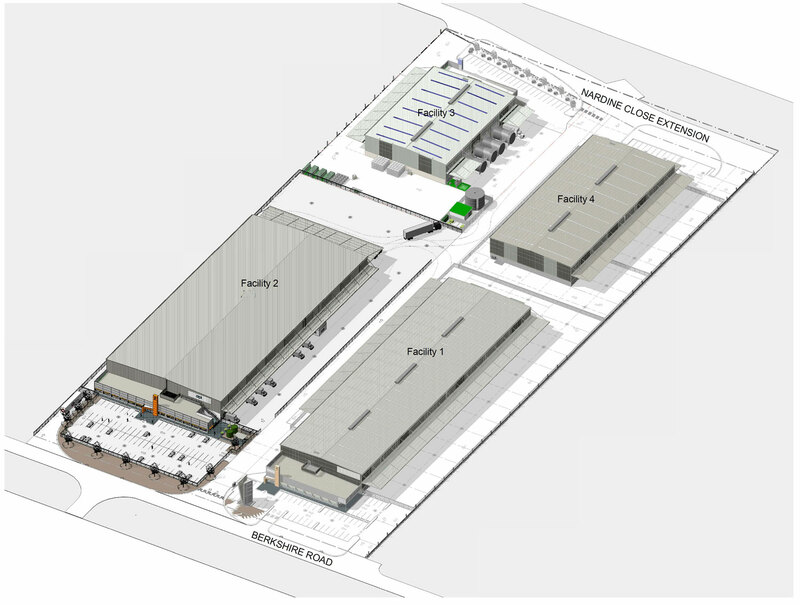 With a total building area of just under 22,000 m2 across four office warehouse facilities this estate is the group’s largest warehouse development to date. 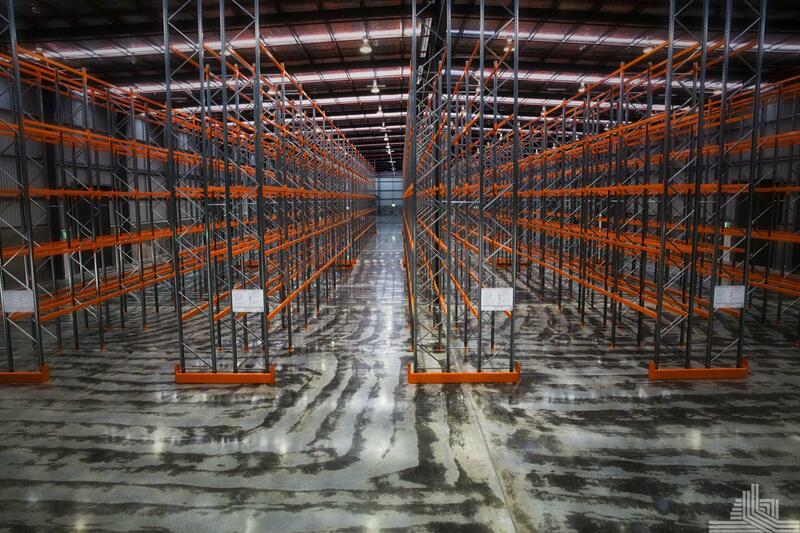 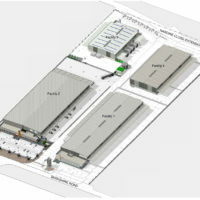 The precinct itself enjoys the convenience of an accessible location within a dynamic 24 hour, 7 days per week working environment and has already attracted a vast number of national and international companies to establish their brands in the immediate vicinity, including Agility Logistics, Bunnings Distribution Centre, CEVA, Visy, ARC, Asco (formerly Bonnie Rock Transport), Grace Removals, Lysaght Steel, Bridgestone to name a few. 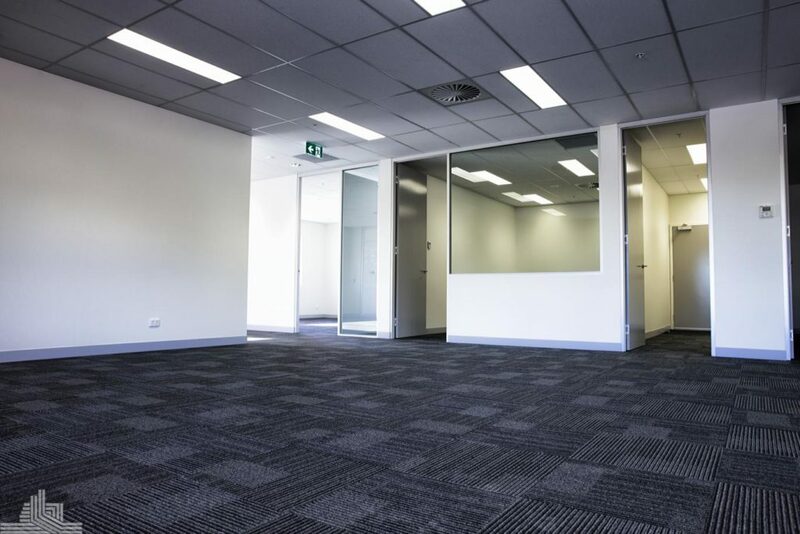 Sansom Estate was developed by the Coxon Group as a quality designed and built estate on a “signature” site in one of Perth’s most highly recognised and regarded commercial locations. 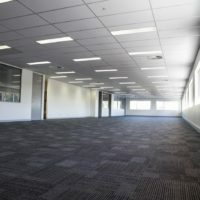 This development presented a unique leasing opportunity for existing and new clientele of the Coxon Group, offering excellent exposure, links to all forms of transportation, including the new Perth – Forrestfield Perth Airport Link and flexibility of building design to ensure all business needs were met according with Lessees’ building briefs. 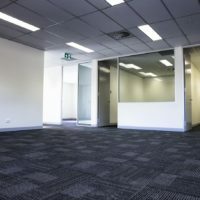 Located at 271 Berkshire Road Forrestfield, Western Australia only 5 km from the Kewdale Rail terminal and Perth International Airport this prominent location has benefited from recent upgrades to the Roe Highway intersection, allowing convenient B Double access north and south via Roe Highway and immediate access to Tonkin highway to the south. The land is part of the town of Kalamunda’s master plan which promises progressive and strategic management of the area, accommodating commercial, industrial, logistic, warehouse and distribution related industries. 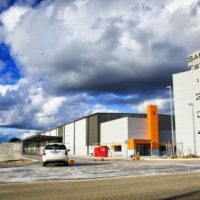 Sansom Estate’s accessible location has the convenience of being situated in proximity to the well established commercial/ industrial suburbs of Kewdale, Welshpool, Cannington and Belmont, with air, road and rail transport all close by. 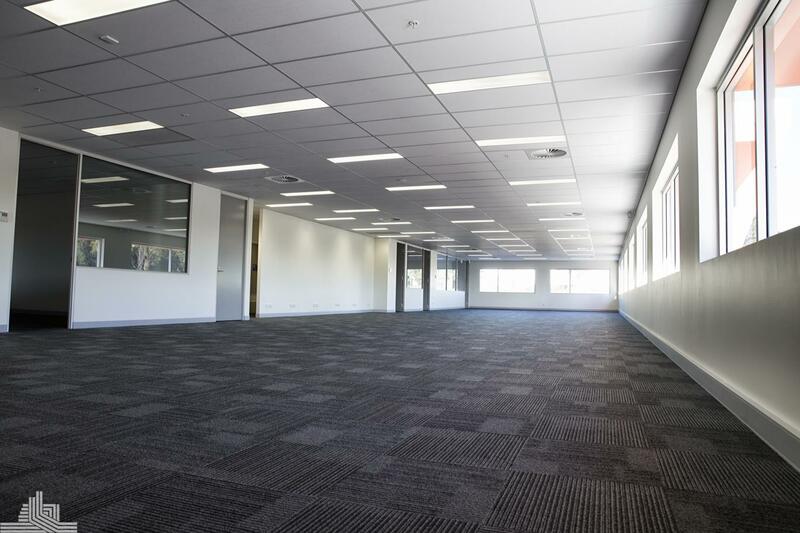 Fast and direct access to Perth’s expanding southern corridor region and Fremantle is also assured. 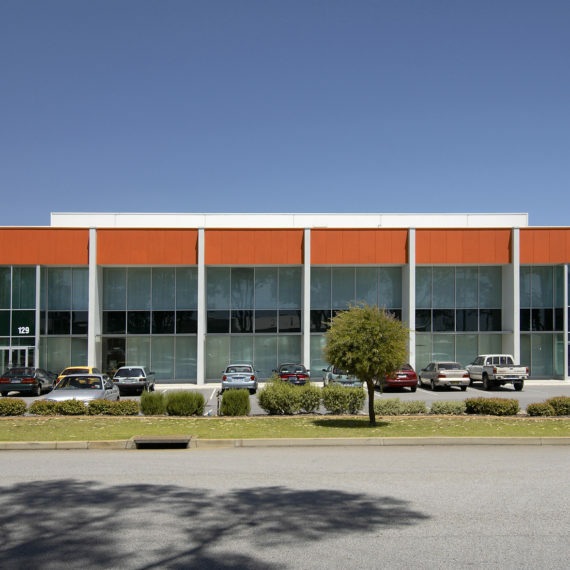 The Coxon Group is adding further investment to the area with Stage 2 now being offered at 271 Berkshire Road, Forrestfield. 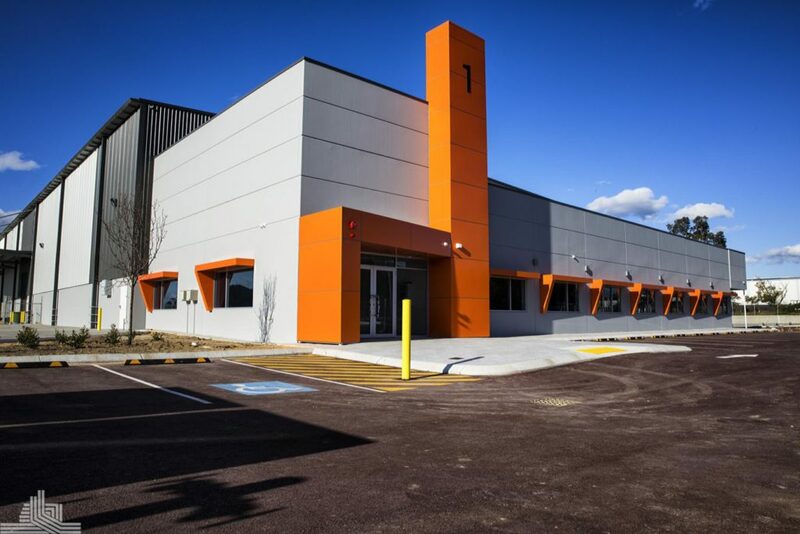 For more information on leasing opportunities please contact us.